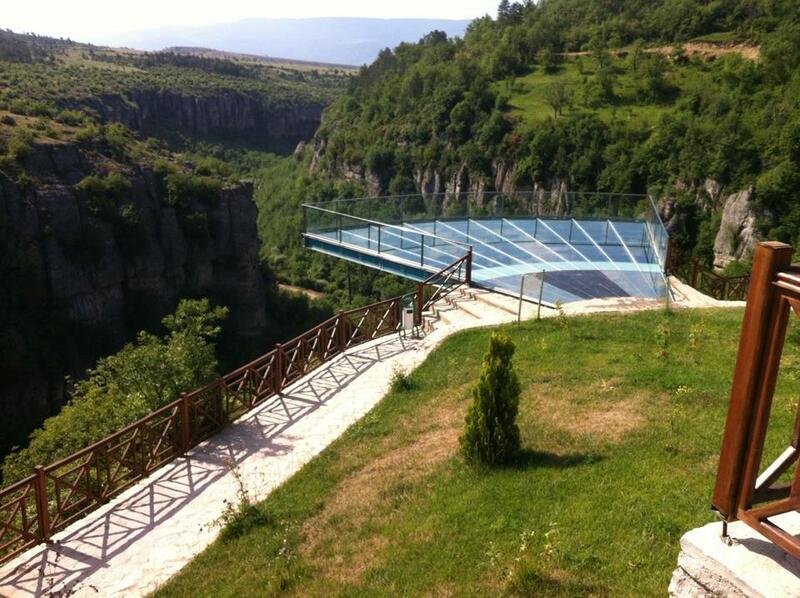 Safranbolu tour will be held on June 22, 2018 between 8.00-19.00 hours. 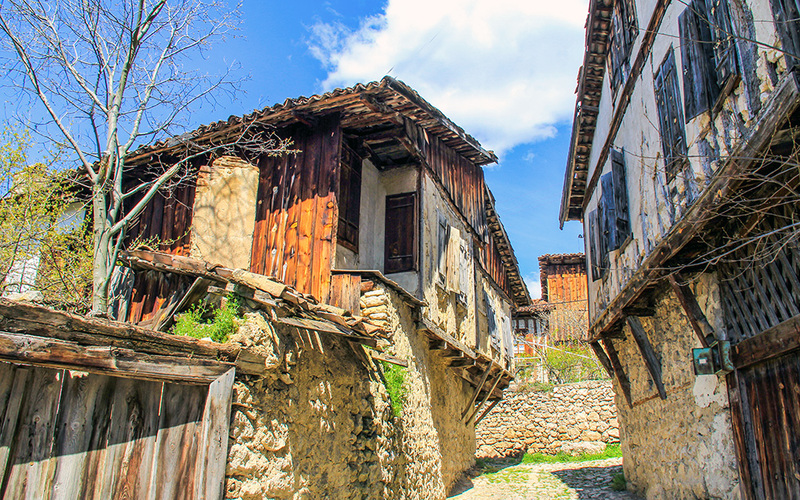 From the 13th century to the advent of the railway in the early 20th century, Safranbolu was an important caravan station on the main East–West trade route. 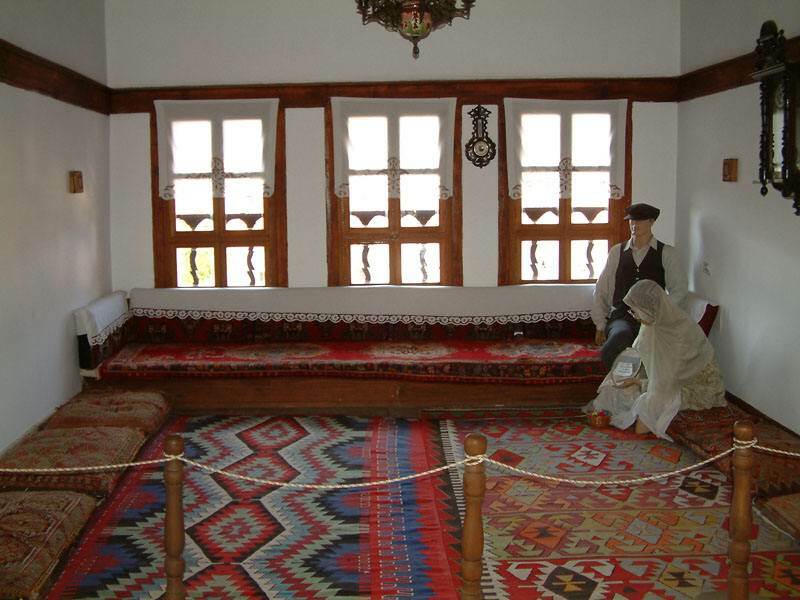 The Old Mosque, Old Bath and Süleyman Pasha Medrese were built in 1322. 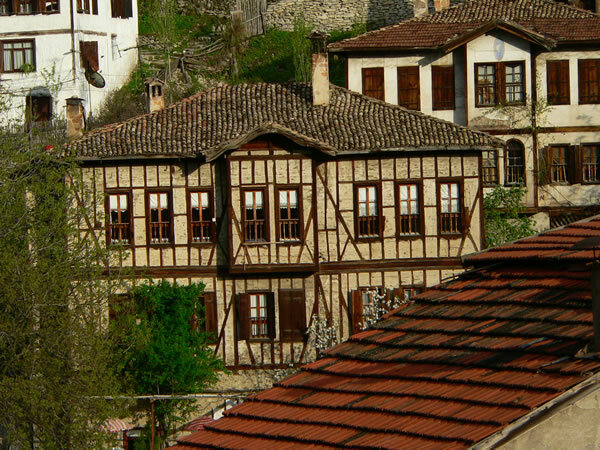 During its apogee in the 17th century, Safranbolu's architecture influenced urban development throughout much of the Ottoman Empire. 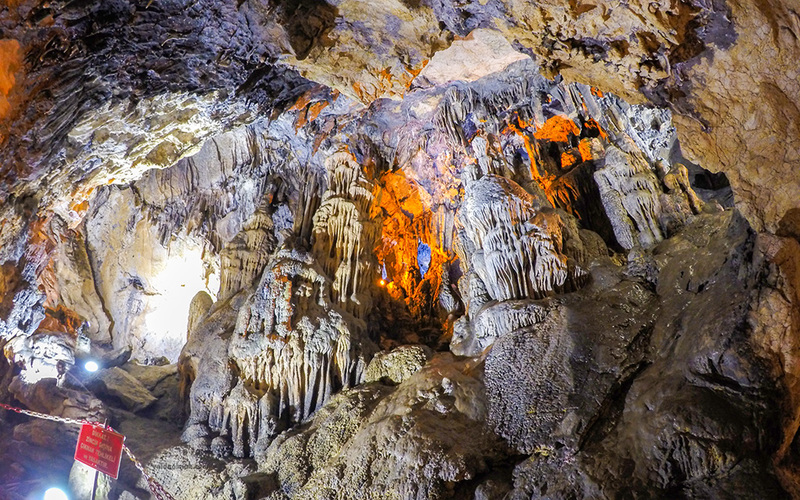 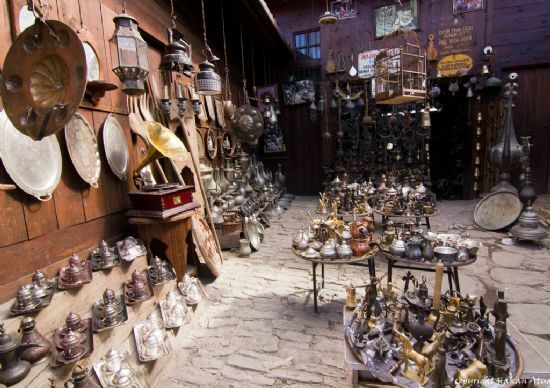 The restorations of 75 mansions and 47 fountains are set to begin in the district of Safranbolu, in Karabük, which has a history dating back 3 thousand years, and is shown among the best protected 20 cities in the world by UNESCO.